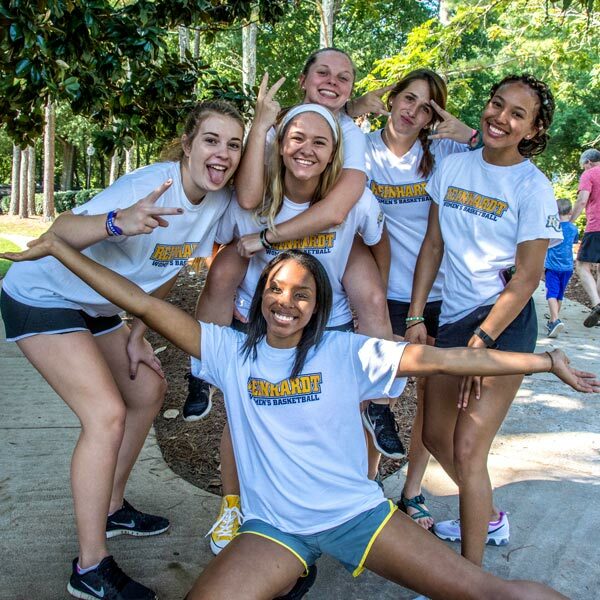 Make plans to take a Weekday Tour of Reinhardt's beautiful main campus in Waleska, Georgia. Monday through Friday, at 11 a.m. or 3 p.m., all year long! 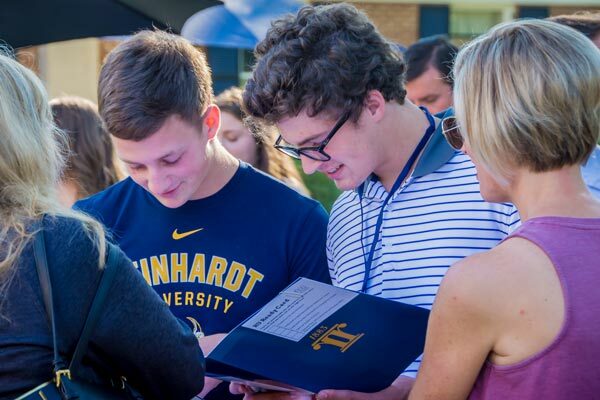 Experience Reinhardt days are the special senior preview days hosted by the Office of Admission. For more information, please contact the Office of Admission. This open house is designed for current high school juniors, but seniors are also encouraged to attend. "Ready. Set. Reinhardt!" is a Saturday open house especially for our admitted students. 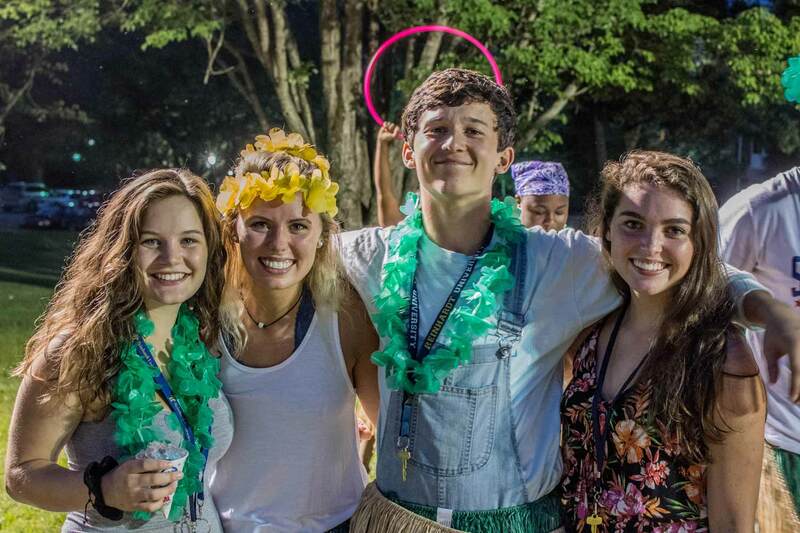 Come see what life is really like at Reinhardt University. Registration opens in January.